Looking for the Dominic Hassall Training Institute? No longer do you need to have unsightly silver fillings that can become apparent when you speak or laugh. 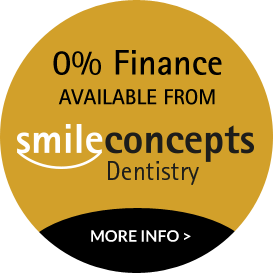 White fillings are available at Smile Concepts, in Solihull, Birmingham, which can be matched to the shade of your own natural teeth. White fillings are a great alternative to amalgam fillings. Our cosmetic dentistry team is on hand to answer any questions you may have about white fillings.